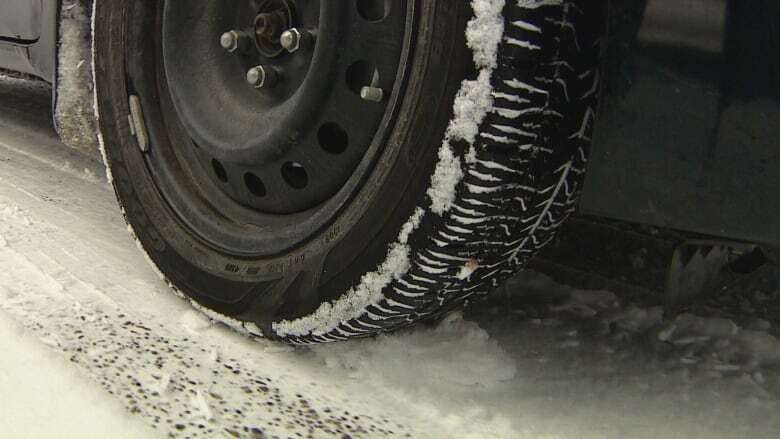 The snowmageddon of the past winter has the City of Vancouver considering fines for people who drive without winter tires. Owners of private vehicles singled out, but what about buses and emergency vehicles? The snowmageddon of the past winter left many drivers spinning their tires. In fact, stuck vehicles blocking roads constituted a big enough problem that the City of Vancouver is now considering fines for people who insist on driving on snowy roads without winter tires. 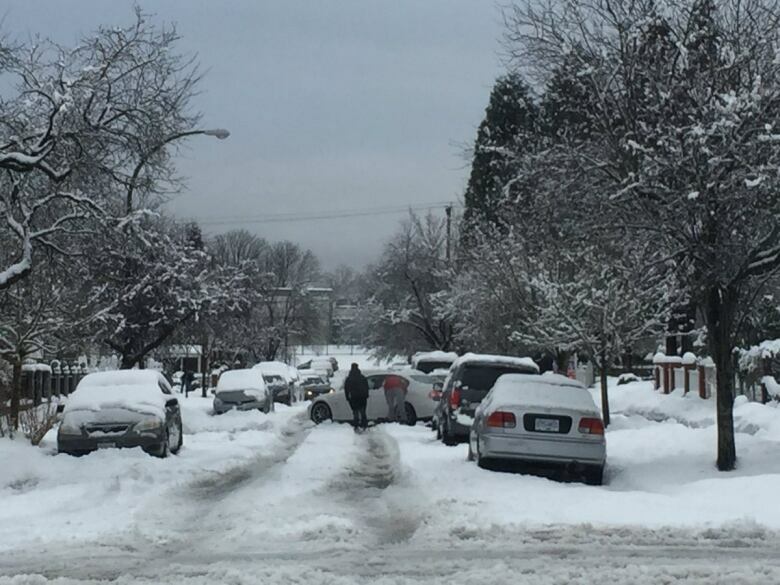 The idea is floated in a report into the city's 2016-17 snow response, and will be discussed at Wednesday's council meeting. "Some of the obstacles to snow clearing included people driving ill-equipped private vehicles that blocked traffic and snow clearing equipment," reads the report. Taryn Scollard, the city's director of streets and engineering, said the fine would help get the message out that people need to be prepared before driving in snow. "It's about those who have caused disruptions," she said. "It's essentially trying to help people understand to play their part. Certainly on those snow days if you choose to not get winter tires then perhaps you stay home, take transit or bike or walk." The report makes no mention of winter tires becoming a requirement on buses, emergency vehicles or car shares. 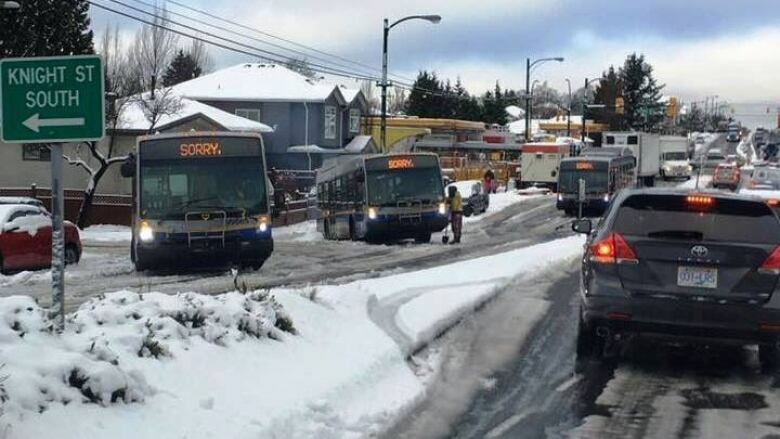 Coast Mountain buses do not use winter tires, something that was apparent by the number of buses that got stuck on Vancouver streets during the deep freeze. The city did approach Coast Mountain about using winter tires after a 2012 snowstorm but was told it was not financially feasible. Newer VPD vehicles are not outfitted with winter tires either, nor are most car shares or rentals. As well, the report says the city needs to upgrade its own vehicle fleet because only a portion is currently equipped with winter tires and/or a set of chains. Other recommendations include expanding road salt and brine storage capacity and buying new vehicles and snow equipment. The price tag for the upgrades is pegged at $4.3 million. According to the report, last winter's prolonged cold snap normally happens only once every 30 years, but "these more extreme weather events may become more frequent in light of climate change." "What we learned from our snow fight last year ... was that the expectations are higher than the level of response in our plan," said Jerry Dobrovolny, the city's chief engineer.